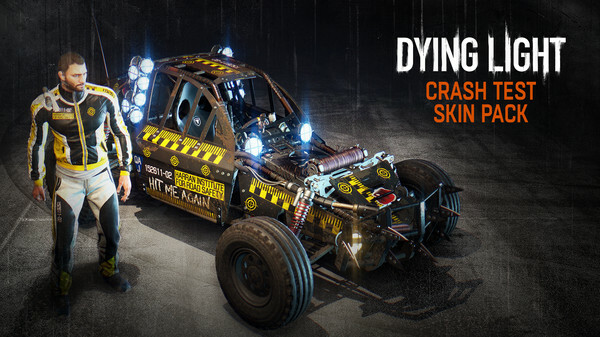 Instantly after payment and with discounts, you will receive a license activation key for the Dying Light add-on - Crash Test Skin Pack for Steam. Note. This content requires the addition of Dying Light: The Following.